Remember when Apple Watch was still being hyped and was not yet rolled out? Tim Cook was so confident about the new device that he said it will replace our car keys. When Apple Watch’s pricing was announced, even Swiss watchmakers were a tad worried about the impact the smartwatch would have on their industry. Now we’ve got hard proof that they had reason to be worried. 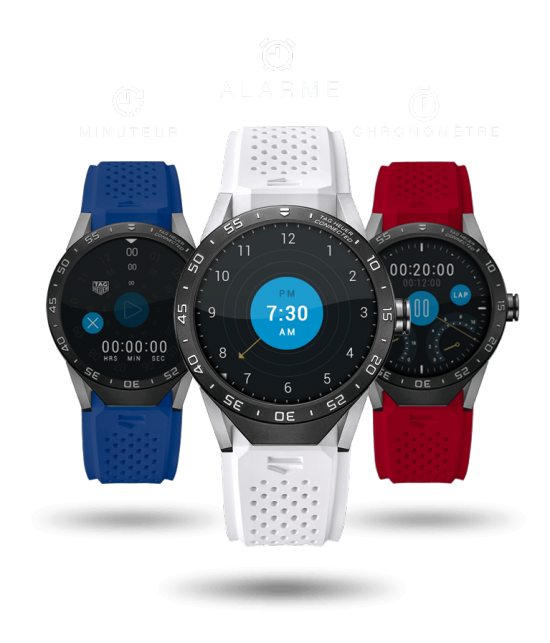 Research shows that in the 4th quarter of 2015, the number of smartwatches shipped globally surpassed those of Swiss watches. Definitely a historic moment. It is important to note that the numbers cited by market researcher Strategy Analytics is not all about Apple Watch – there is life outside Apple, after all. However, with Apple Watch dominating this sector, we can attribute the success of the smartwatch to it. Swiss shipments declined 5 percent in the quarter compared with the same quarter in 2014, while smartwatch shipments rose 316 percent over the same time. 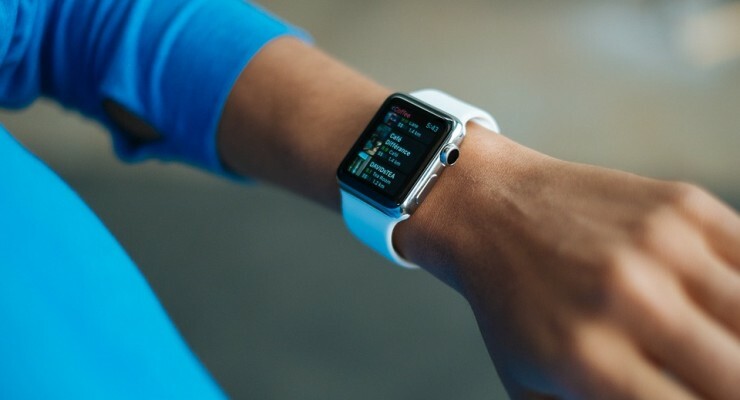 This is not only due to Apple Watch and the emergence of other wearables, but can also be due to the fact that Swiss watchmakers are not really embracing the idea of incorporating tech into their products. Executive director of Strategy Analytics Neil Mawston likens the Swiss watch industry to an ostrich burying its head in the sand, wishing (against all odds) that the smartwatch will disappear into thin air. However, there are some Swiss brands that are putting up a fight. TAG Heuer has its “Connected“. But it’s only a small part of the Swiss watch industry. Watch aficionados, what do you think?